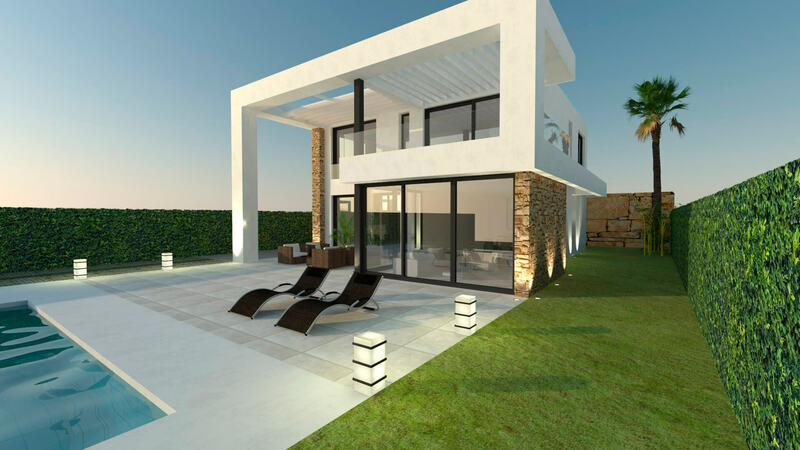 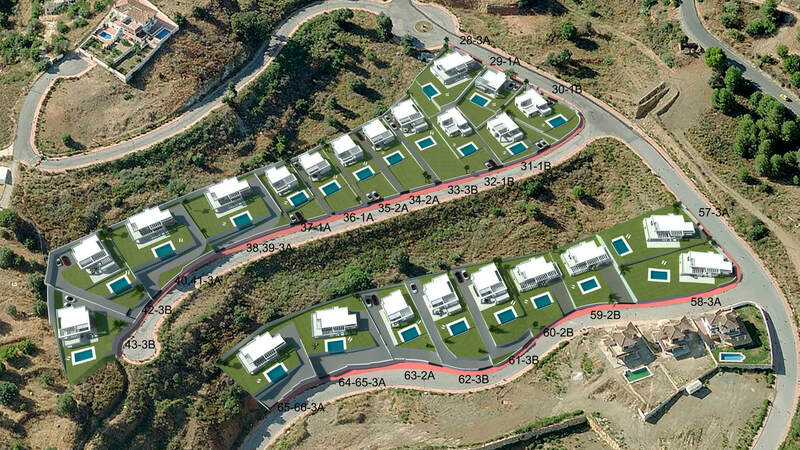 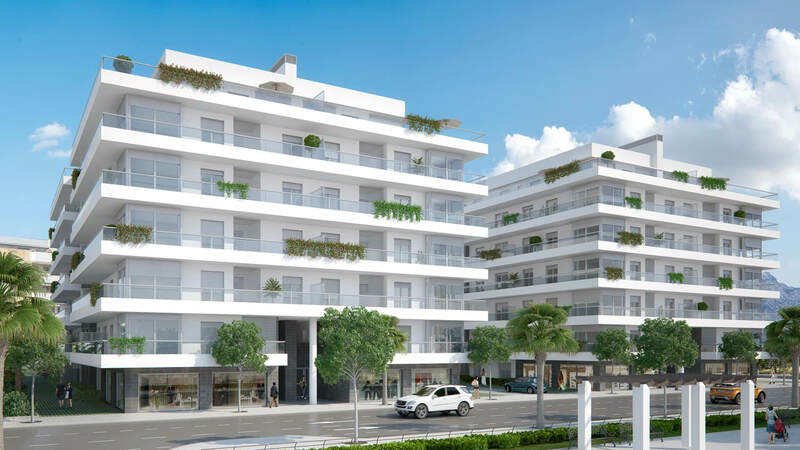 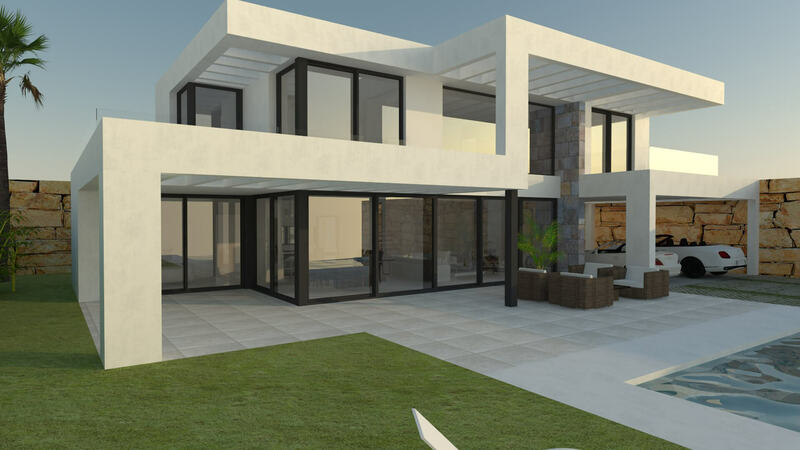 Buena Vista Villas is a new project consisting of 26 luxury villas, close to the commercial area of El Higueron and only 15 minutes from Malaga airport. 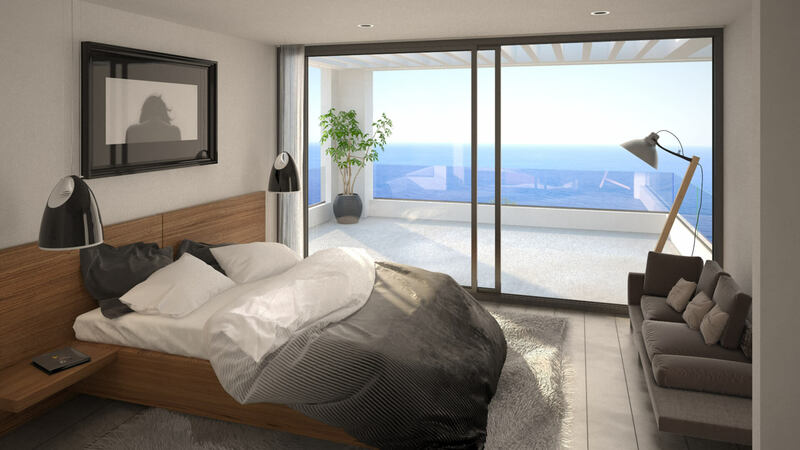 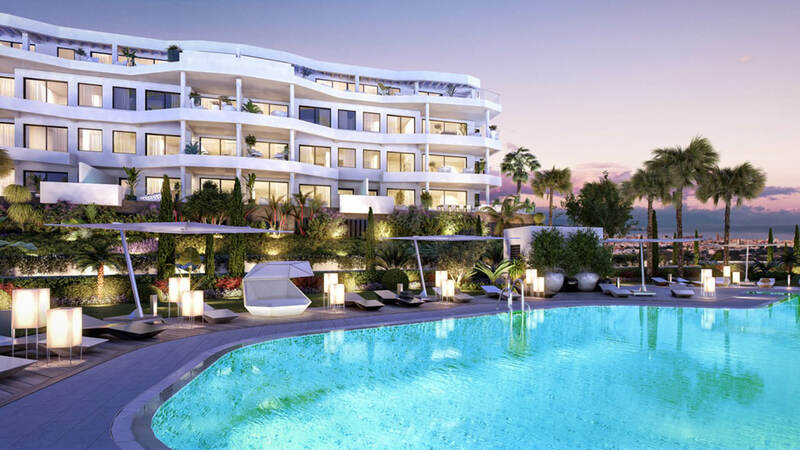 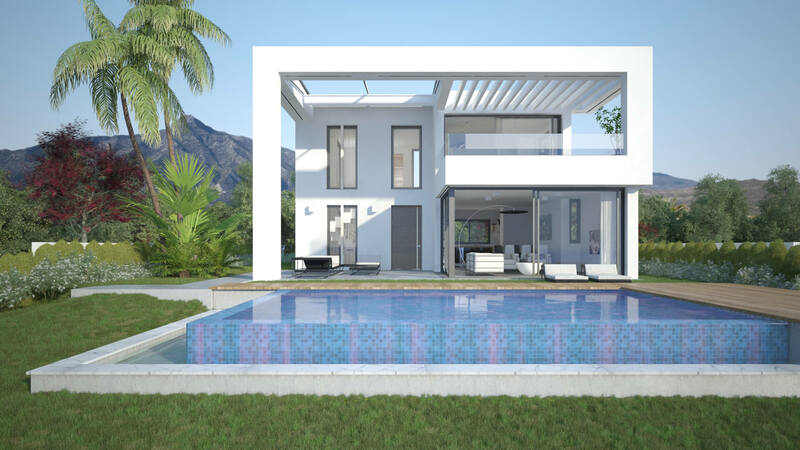 The properties will nestle in peaceful natural surroundings with pine trees and the beautiful mountains of Mijas offering spectacular panoramic views. 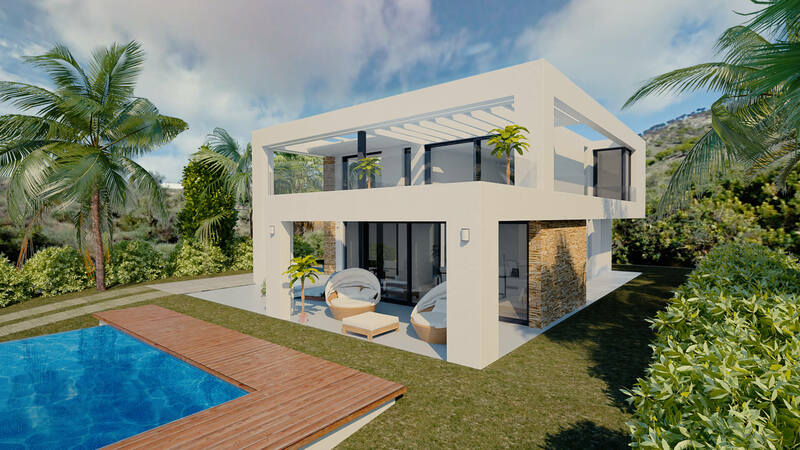 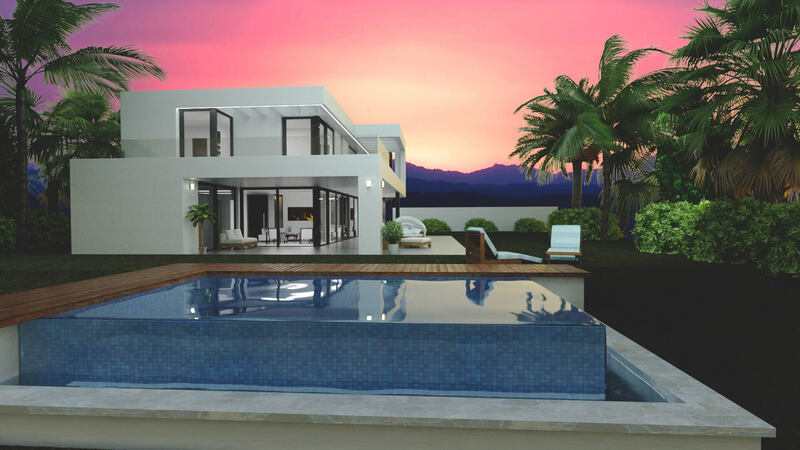 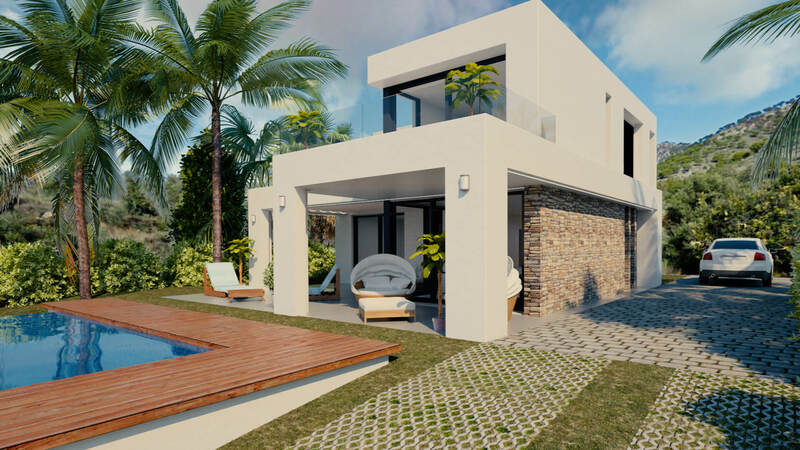 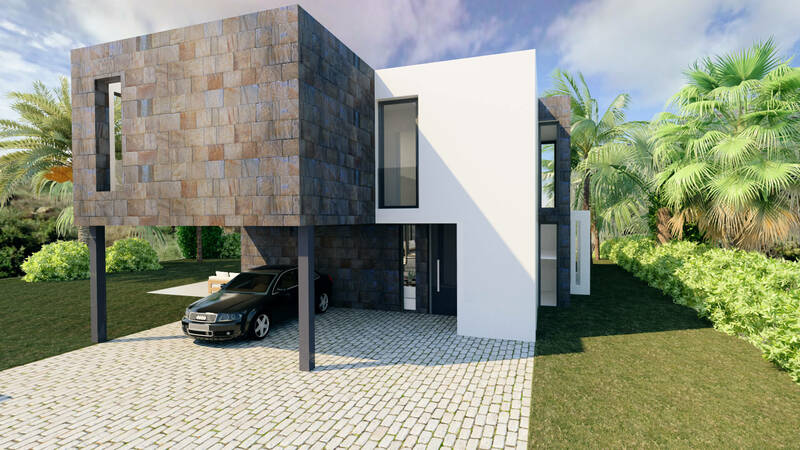 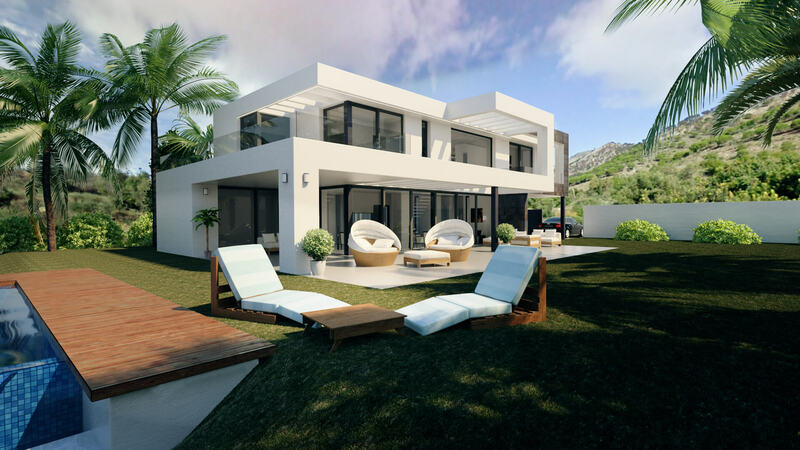 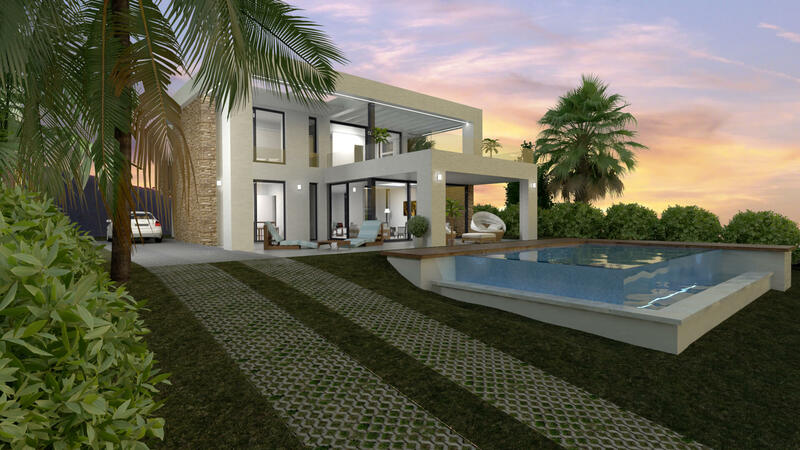 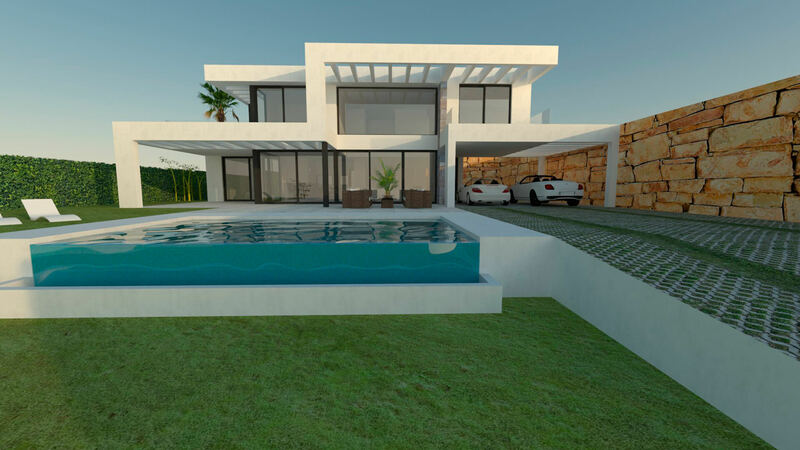 The villas will sit on large plots of up to 900m² with different property designs offering open space contemporary living with built areas of up to 393m². 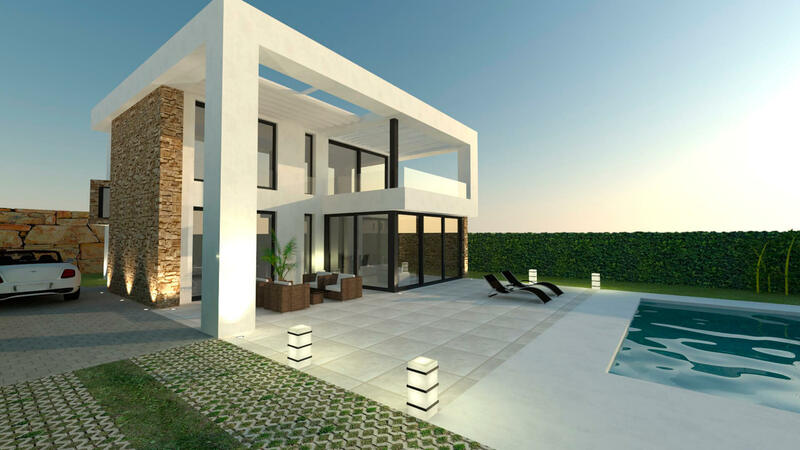 Using eco-friendly sustainable high-quality materials, the properties will be built and finished to the highest standards. 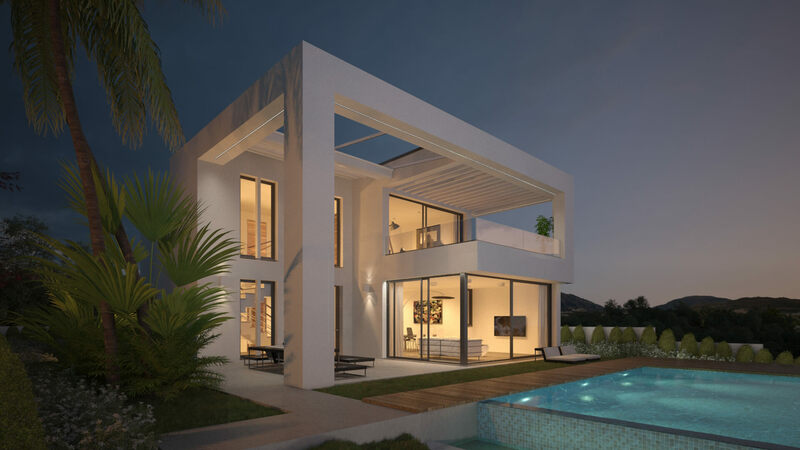 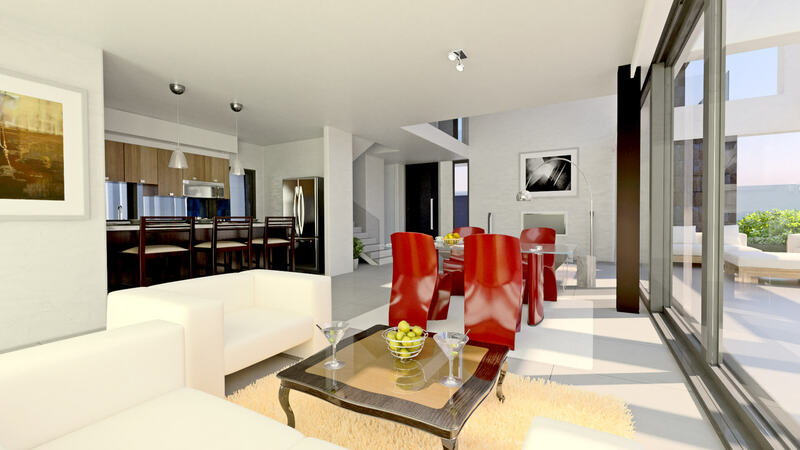 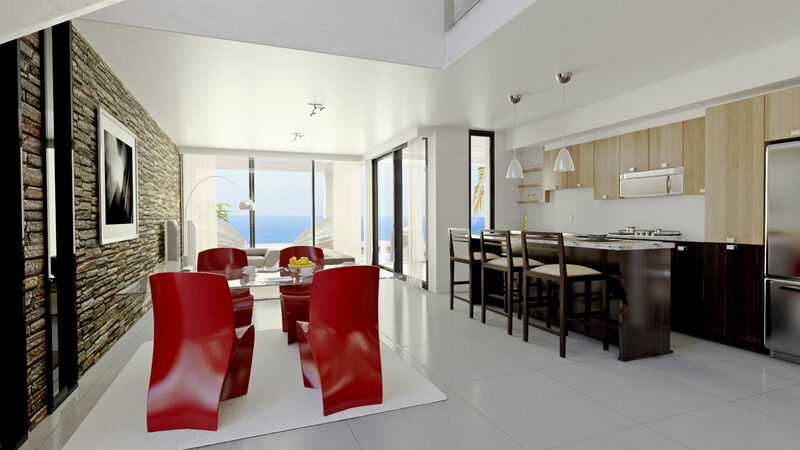 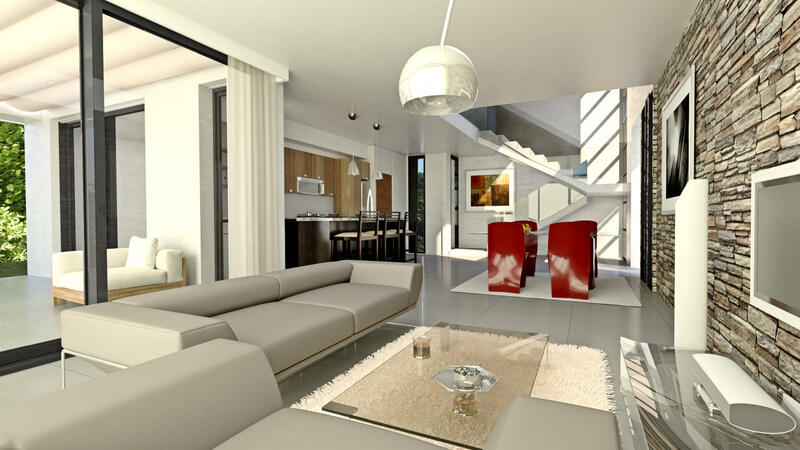 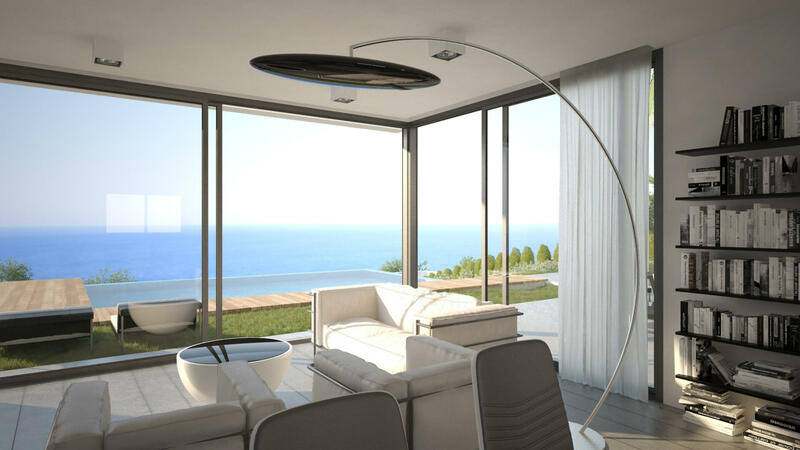 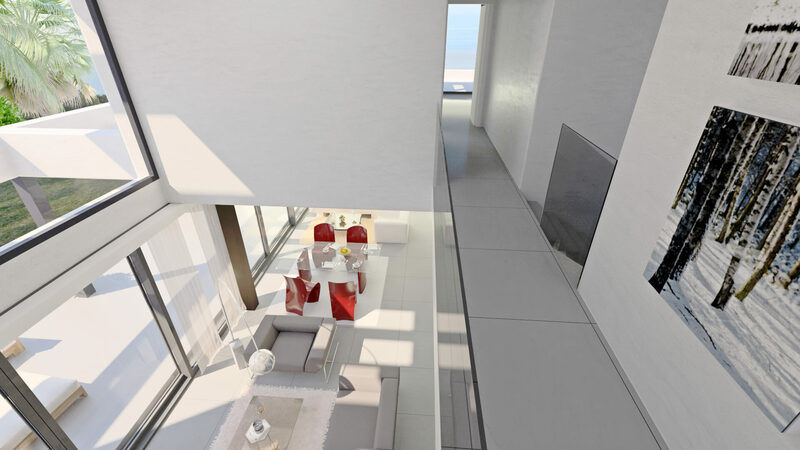 Technology and design combine to build stylish villas with high levels of energy efficiency. 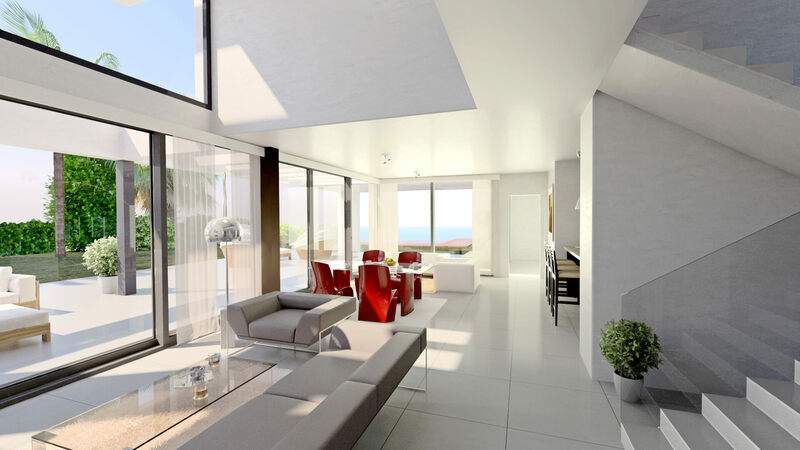 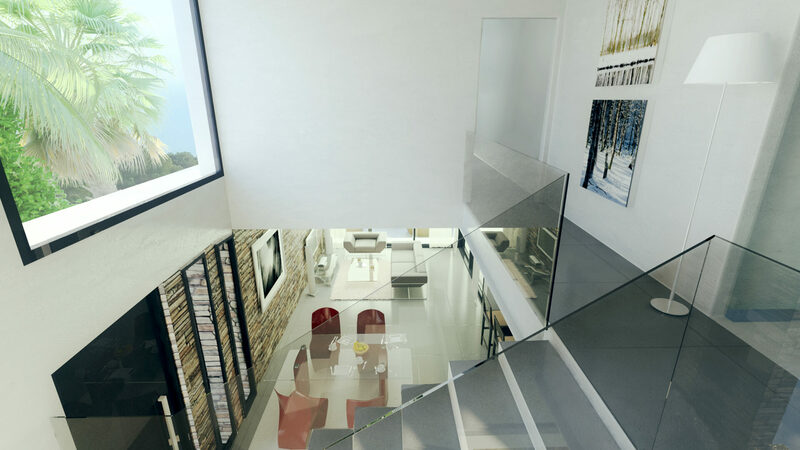 Large floor-to-ceiling windows maximise natural light and increase the feeling of space with a seamless separation of inside and out. 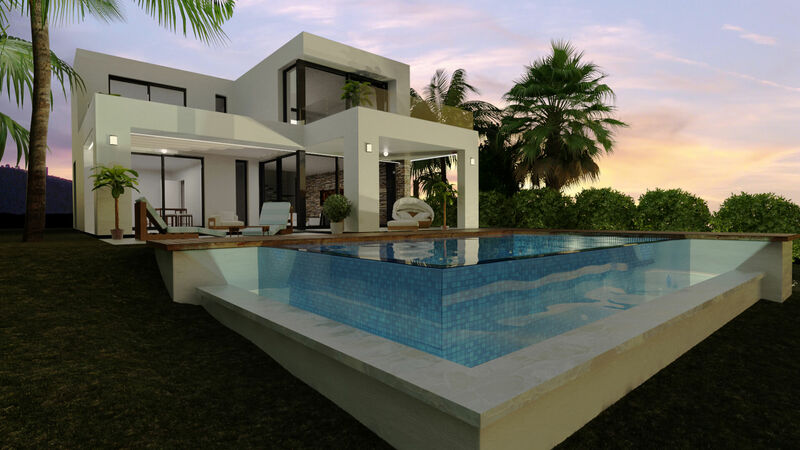 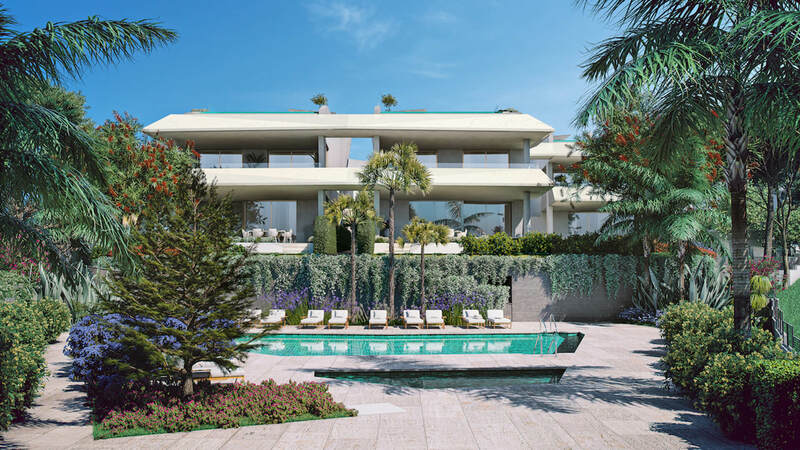 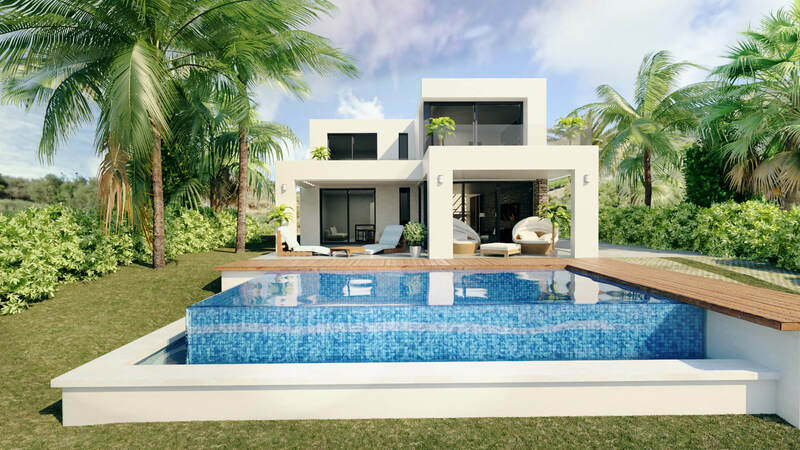 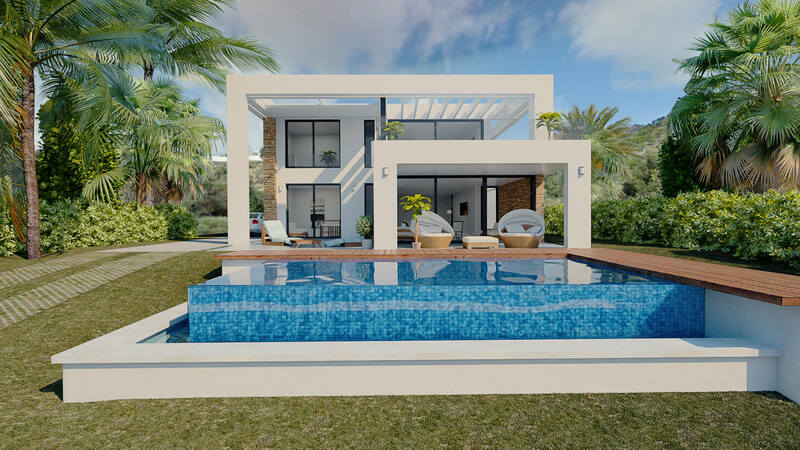 With a choice of styles, with interiors ranging from 3 to 4 bedrooms and up to 5 bathrooms, with large terraces and private pool areas, these villas offer you the chance to enjoy the relaxed Costa del Sol lifestyle in your dream home.